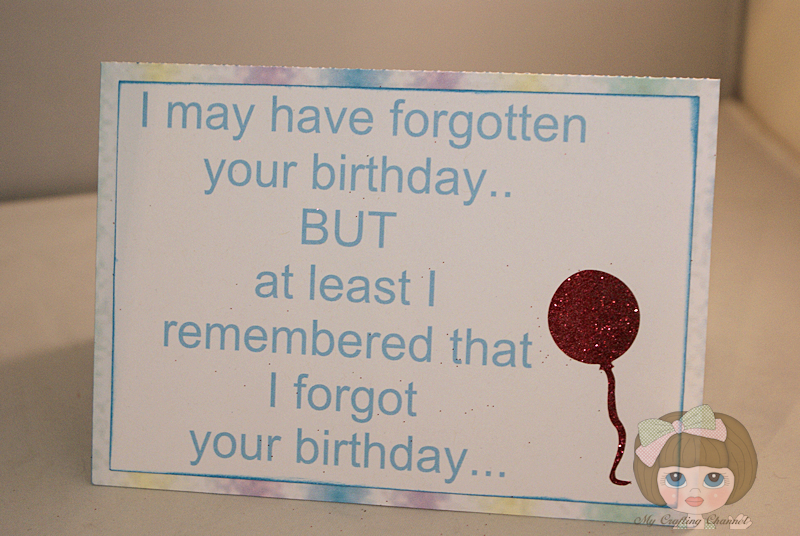 Today I have for you this cute Birthday Card. 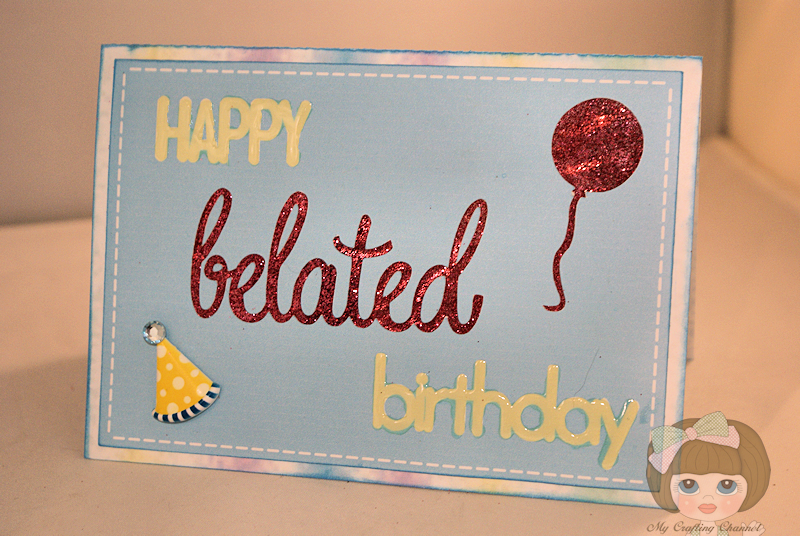 I wanted to not only do the welded letters but I wanted to try using tape to add glitter. Love this technique. A beautiful birthday card...love it!! Cute card! Love the inside too...so true.